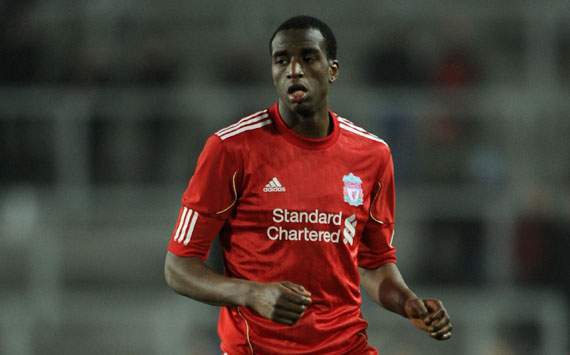 Celtic are seriously considering the possibility of signing Liverpool hitman Michael Ngoo. Ngoo has netted three goals in eight games since joining Hearts on loan until the end of the season in January transfer window. His impressive performances have drawn attention of the Scottish giants Celtic, who are looking for the replacement to their in-demand striker Gary Hooper, poised to leave The Hoops in summer. The tall striker has been deemed surplus to requirements at Anfield and the Reds are prepared to offload him for around £2 million.